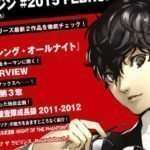 The next edition of the Persona Magazine was announced on January 28 for release on February 23, followed by an overview of the Persona 3 related content it would include. Following this, a more detailed overview of what will be in Persona Magazine #2016 March has been revealed. 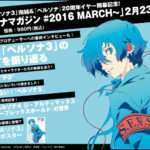 The magazine will include the Persona 3 The Movie #4: Winter of Rebirth themed cover illustration as a B2 sized poster. 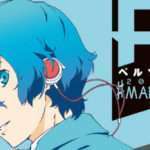 The complete story of Makoto Yuki and a look back on the movie version of Persona 3, from the first chapter (Spring of Birth) to the fourth chapter (Winter of Rebirth). An interview with producer Kazunori Adachi and director Tomohisa Taguchi. 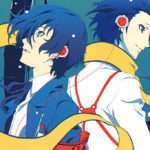 An examination into the members of the Specialized Extracurricular Execution Squad, from Persona 3 to Persona 4 Arena Ultimax. A definitive edition. I Can’t Wait Until Summer! Another look into the characters and Personas of Persona 5 that have been revealed so far. The latest, must-see interview with director Katsura Hashino. A close-up of Volume 1 of the Persona 4 Arena Ultimax manga which recently went on sale. 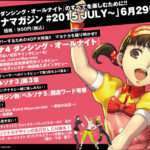 An interview with director Kazuhisa Wada and Rokuro Saito (P4U2 manga author). 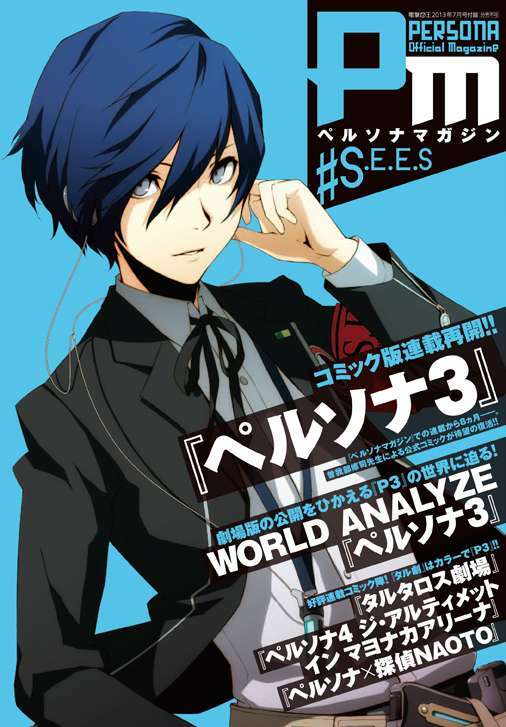 A previous “World Analyze” feature for Persona 3 was featured in the special #S.E.E.S issue of Persona Magazine, included in the July 2013 issue of Dengeki Maoh released on May 27, 2013.